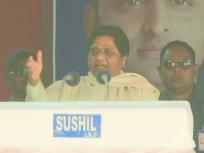 Indian political strategist Prashant Kishor joined Nitish Kumar's Janata Dal (United) (JDU) to enter politics. 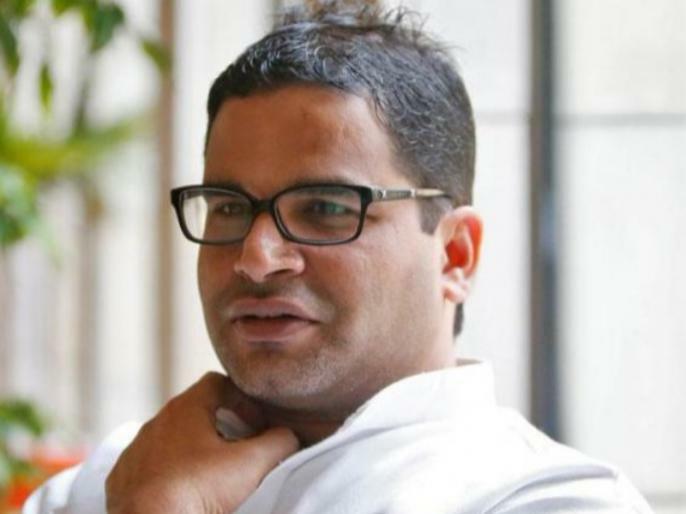 Although for some time it was told that the distance between Prashant Kishor and Bihar Chief Minister Nitish Kumar has increased and Prashant Kishor is going to take over the Bharatiya Janata Party (BJP)'s Lok Sabha Elections 2019 campaign. Prashant Kishor's decision to join the JDU is being said to be a major blow to the BJP and the Congress.